After some years in financial services and loving that career with all the benefits such as a steady wage and a pension, Alan turned his back on it all and followed his dream of a life behind the lens. Having met Bríd, so began their own love story, a marriage, a business and an expanding family of three young boys.  It became a dream to work together creating a career that reflects their passion for both family, photography and videography, whilst maintaining a distinct vision on how the ‘Golden Moments’ brand would progress. They are constantly evolving and refining, always seeking perfection for their clients. “If you are looking for a mix of documentary style images combined with beautiful portraits, then continue reading. I’m asked about my style & how to describe it. I find it easier to discuss this when people are looking at my portfolio and I tend to let them decide for themselves. Equally important as how the images look is having the ability to time the capture of them. I will be within the crowd but pull back at appropriate times. I stand out at times but then will disappear from view. A good deal about my style is being ready, making sure I don’t miss a moment because if I do, it’s gone. And making people feel really at ease is also a skill developed over years! Ultimately as a wedding photographer, I have to live on the edge at times, to be able to see the moments around me, work fast and above all make it fun for the client & their guests. Working under pressure is key and I thrive on this.” - Alan.